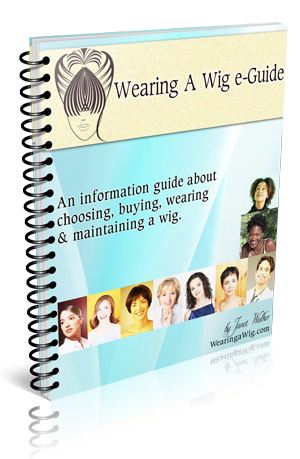 Brushing your synthetic wig is a simple task, however you may still feel afraid to do so. If your wig has a straight hairstyle then brushing it will not affect it in anyway, at the very least it will get rid of my tangles it may have. If your wig needs some major detangling then use a wide tooth comb and just comb the ends, after you have got all of the tangles out then use the brush and only use on the ends if you don’t want to get the softer brush look. If your wig’s hairstyle is not straight, don’t think that by brushing it, you get straight hair because you won’t. Whether your wigs hairstyle is wavy, curly, or other by brushing the hair all you will be doing is making the original hairstyle softer in appearance and sometimes frizzy. Previous story How to prevent wigs from tangling? ut elit. risus ut Donec risus. fringilla dolor. Donec id, id ante.